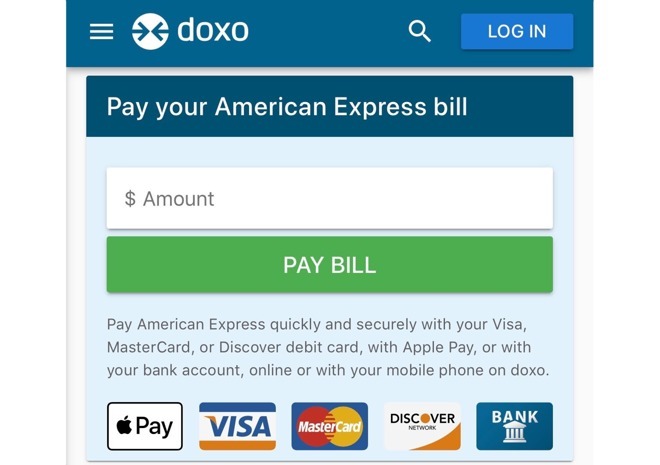 The doxo app and website act as an all-in-one solution for paying bills, connecting accounts together into one place and allowing users to see all of their recurring bills in one location. Users can make payments by selecting the biller, entering the amount, and to select a bank account or credit or debit card. For Thursday's announcement, the company has added Apple Pay as another option for consumers. The change offers more security to users, by limiting access to their financial data to just Apple, while on the user side, it only requires Face ID or Touch ID to authenticate a payment. Apple Pay is also extremely easy to use as a payment option as it doesn't require adding any extra credit, debit, or bank details to the app. There are more than 45,000 billers in the doxo service that can be paid such as AT&T, State Farm, Chase, and many more that don't already have Apple Pay as an option. Apple has been rumored to be launching a credit card service of its own, partnering with Goldman Sachs. The Apple credit card would integrate tightly within iOS, particularly the Wallet application. Reports have pegged Apple as have been testing rings — similar to those used in the Activity app — to help track spending from right within Wallet rather than in a separate app. Goldman Sachs CEO David Solomon is also been said to attend Apple's upcoming media event at Steve Jobs Theater, further fueling speculation.